Happy weekend! This week was another freezing and snowy week, and now that the weekend is here, all I want to do is stay snuggled up inside (although really, that’s what I would want to do no matter the weather). But this week has been too cold to even think. I’ve read some books, but I watched a lot of TV too. And I have been very extra jealous of everyone who gets to work remotely/from home while I shiver in the cold and wait for the bus (which, in this weather, is never on time)! But at least it’s February now, so we should finally get a bit of a break from the freezing temperatures and start to have more daylight. And I’m really really really looking forward to the long weekend later this month. 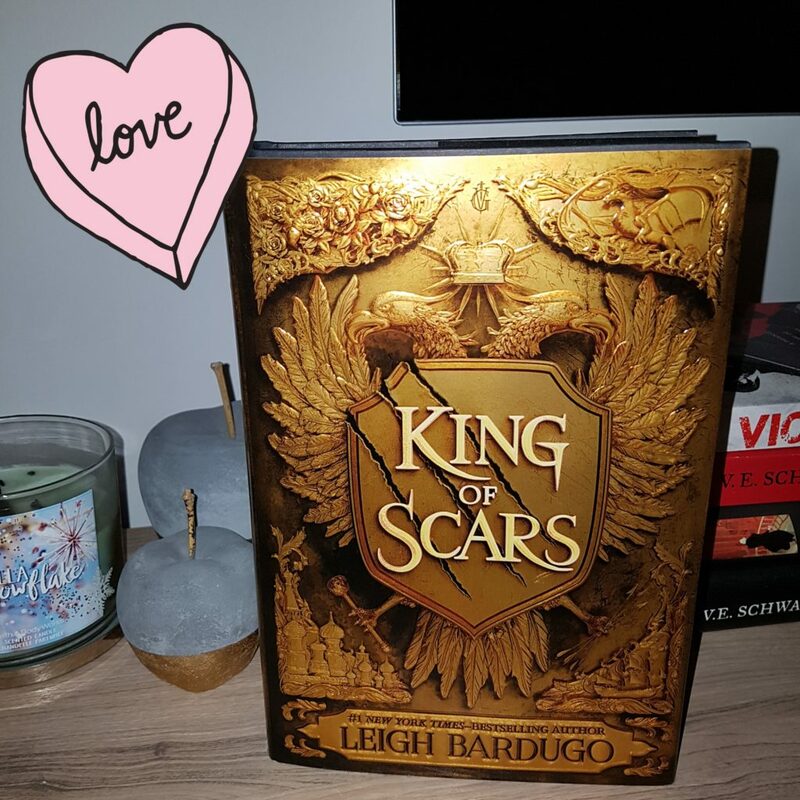 I am SO EXCITED that my preorder of Leigh Bardugo’s King of Scars finally showed up! 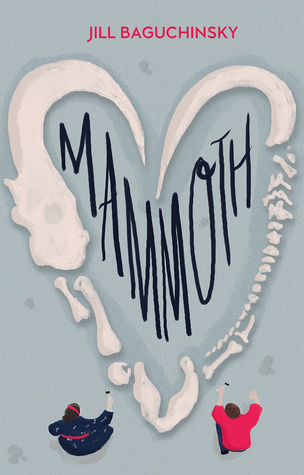 I am going to start reading as soon as I get this blog posted. I love her Grishaverse books and I can’t wait to be back in this world. Wedding Cake Murder (#19); Christmas Caramel Murder (#20); and Banana Cream Pie Murder (#21). 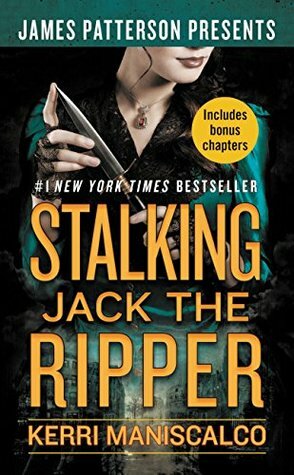 It’s been a while, but this is the year that I will finally pick this cozy mystery series back up. 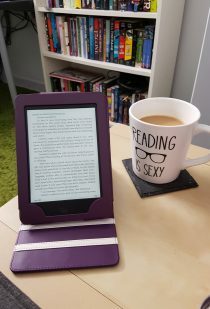 I think I am picking up at book #17, Blackberry Pie Murder, which I discovered that I already have on my Kobo! 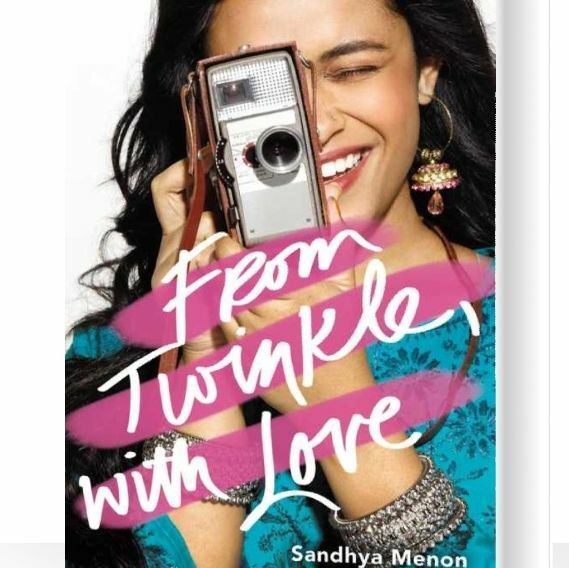 From Twinkle, With Love, Sandhya Menon. I have just barely started to read an eARC of Angie Thomas’s On the Come Up, which I’m excited about. 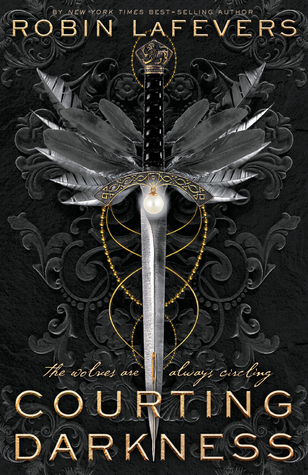 And I’ll be starting King of Scars today! 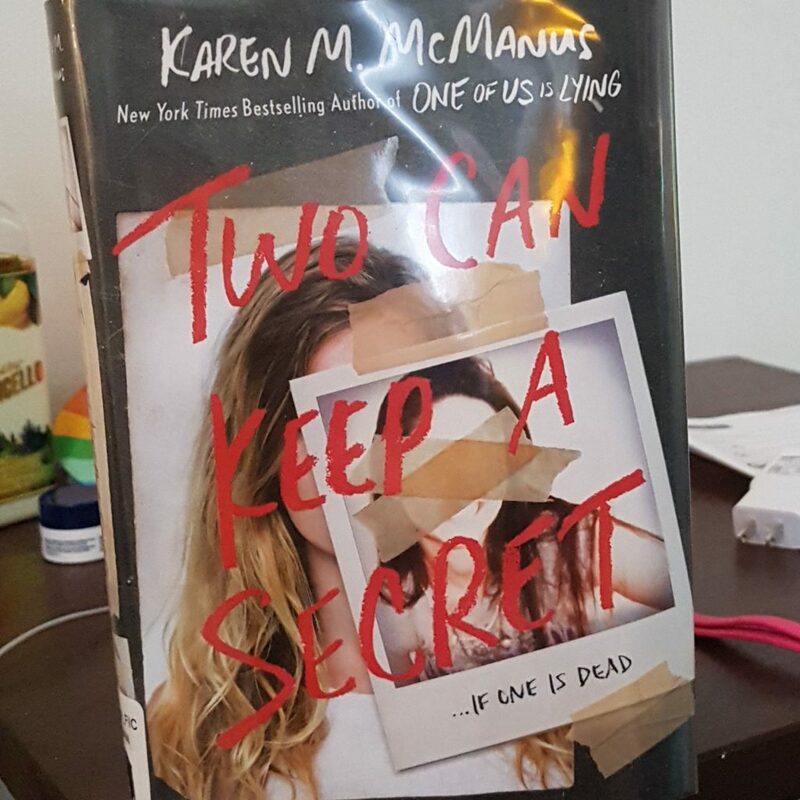 I posted two reviews this week: No Exit, Taylor Adams; and Stalking Jack the Ripper, Kerri Maniscalco. I still love the Amy storyline, especially now that the father’s identity is out in the open (at least to her parents). I am very on board with the idea of Steve and Tracy trying to raise the baby, and I loved the scenes of Tracy and Tyler’s mother Tina together! I would not want to be on either of their bad sides. At first I was really shipping Peter and Abi, but after they slept together and then Peter basically immediately tried to make a move on Carla, admitting that he was kind of just using Abi, I was against it! Now it just seems kind of gross that he’s paying her to work on the boat while they sleep together on said boat…but I also wonder if Abi kind of knows that that’s what’s going on. We’ll see how this unfolds. The Seb storyline was sad, but it led into Adam leaving (temporarily). They need to find a good storyline to give Adam, instead of using him for either a girl to kiss when she’s mad at or cheating on a partner (Angie; Kate; Sarah), or when someone on the cobbles needs random legal advice. Hopefully they’ll figure something out for his character when he returns. I also wish they could find something more for Nicola to do than hang out in the background of Gary and Seb’s stories. I’m not sure if she’s actually back for good or if her character is just back temporarily. I thought the Evelyn stuff was great, except that Tyrone was driving me a bit nuts. But I’m fairly confident that she will be back living with him and Ruby soon. I’m very interested to see what happens with Jenny’s trial next week. My husband thinks she’s going to do a runner and I didn’t agree with him at first, but the way she was acting by the end of the week had me starting to come around to that line of thinking. And frigging Gary is on the edge! Someone give this man a job! Ok, time for a coffee refill and then I’ll be settling in with King of Scars! Happy Sunday!